At Lumiere32 we envision it to bridge the distribution gap between dealers and clinicians, through its robust online platform and become a single touch point to connect Manufacturers, Dealers, Medical & Dental Professionals across Singapore. Our journey started in early 2016 with a mission to provide best-in-class dental products, at cost-effective prices through superior customer service. Our company's capabilities have grown and which has also allowed us to expand our product line to include a wide range of medical products. Our breakthrough service leverages best of breed IT infrastructure to guarantee convenience, great prices and complete satisfaction to our customers. Backed by the expertise of entrepreneurs, dental & medical evangelists, Lumiere32 ensures its sellers/dealers adhere to stringent standards, follow best practices and deliver high-quality dental & medical products. Our goal is to ensure a seamless transition of the product, through the distribution ecosystem, to the customer, at the right time and the right place. We strongly believe that our success depends on our continuous commitment to service excellence and spreading bigger and brighter smiles, across the healthcare spectrum. Build a single platform that ensures true continuity of experience, nurture a collaborative and cohesive distribution eco-system, and be the reason behind a brighter smile for our customers, partners and employees. Our vision guides every aspect of our business. As we work towards building sustainable breakthrough services, we hope to extend our vision across 4Ps of our business. Dr. Priti is a dentist by profession. Previously, Dr. Priti worked extensively as a full-time dentist and a clinic manager in India. She has been instrumental in spearheading the product team at Singapore’s leading supplier and dental device manufacturer. Her experience means she brings an in-depth understanding of dental device market in Asia-Pacific region. With a proven managerial track record and as a top MBA student from her cohort, Dr. Priti, through her vision, empowers Lumiere32 to be Singapore’s preferred marketplace for dental and medical supplies. 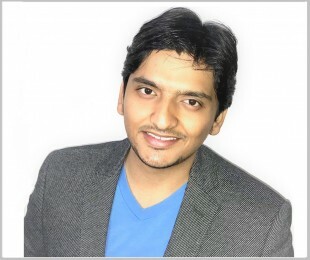 Raman is a tech evangelist and an enthusiast in the areas of strategy, market research & analytics. He has worked with clients like Cisco, IBM and Microsoft. His experience in Client Relationship Management, Strategic Consulting, Channel Marketing and Research and Resellers Program Management in IT-enabled services (ITes) is a powerful enabler for Lumiere32. He is the customer champion who takes customer feedback and transforms it into actionable data, and ensures that the customer is satisfied at every stage of the Lumiere32 experience. 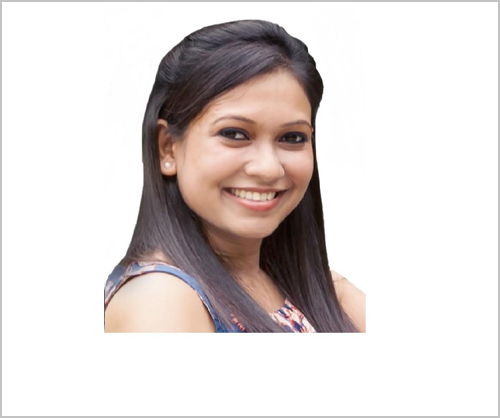 Richa is a legal professional and had been part of a legal outsourcing company as a Project lead. She has analyzed and worked on numerous Intellectual Property (IP) cases to assist and support various clients – for last 6 years. Richa is able to expertly navigate the worlds of Technology and Corporate & IP law. She brings a keen eye and high standards to Lumiere32. 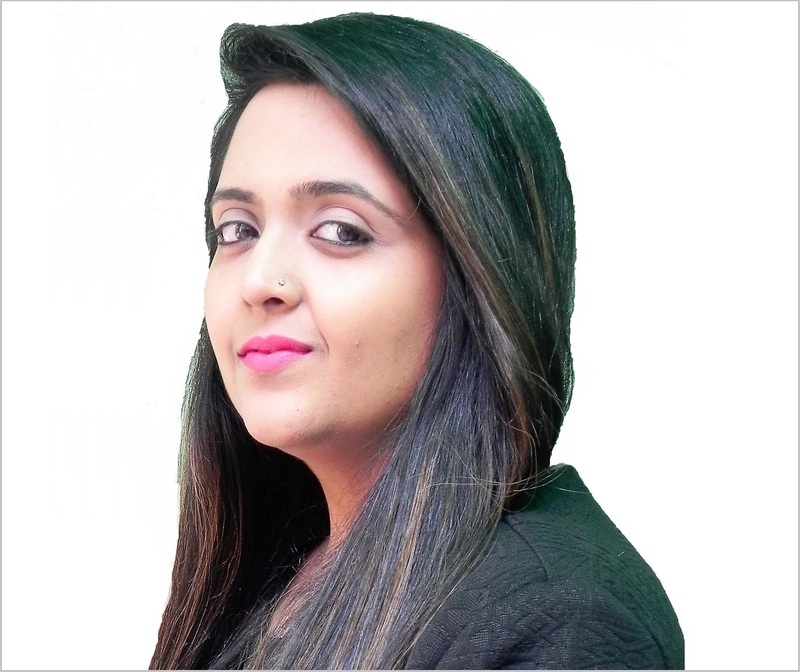 Richa’s industry experience include: training and development, talent acquisition & retention and performance management. Swetank holds an MBA in Marketing & Strategy from Indian Institute of Management Lucknow. 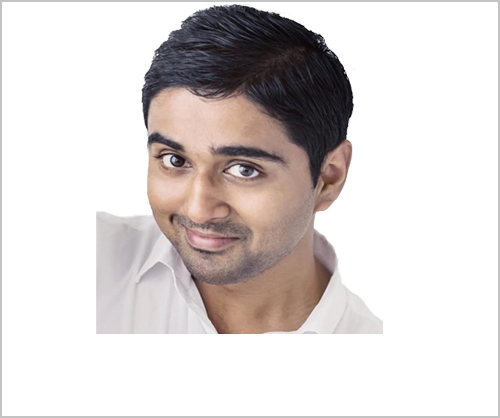 He brings 8 years of technology experience in web, mobile & enterprise applications. Swetank is a pro-active and passionate strategic thinker & loves experimenting with new technology. His keen eye for detail helps him in managing and delivering complex and diverse IT projects on time and on budget. He has worked with clients like Morgan Stanley, Intercontinental Exchange, and SunTrust Bank. He isn’t afraid to take on any challenge that comes his way. With his determination and go-getter attitude, his work hits the bulls-eye every time.